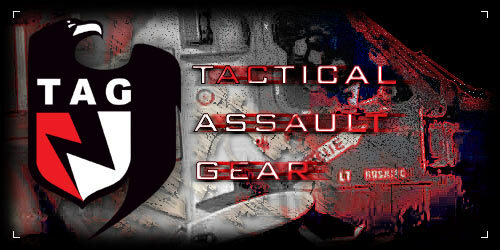 About " Tactical Assault Gear"
2. T.A.G. Cobra Duty Belt -M/R.G. 3. T.A.G. Cobra Duty Belt -S/R.G. 5. T.A.G. Shingle Pistol Mag Pouch(3連)/R.G.